it totally delivers the message that what I wanted say.. Images can speak better than words sometime aye..? check out what book is he reading and what is he doing at the same time..
watched Shutter Island as well last week but I was quite disappointed with the movie. 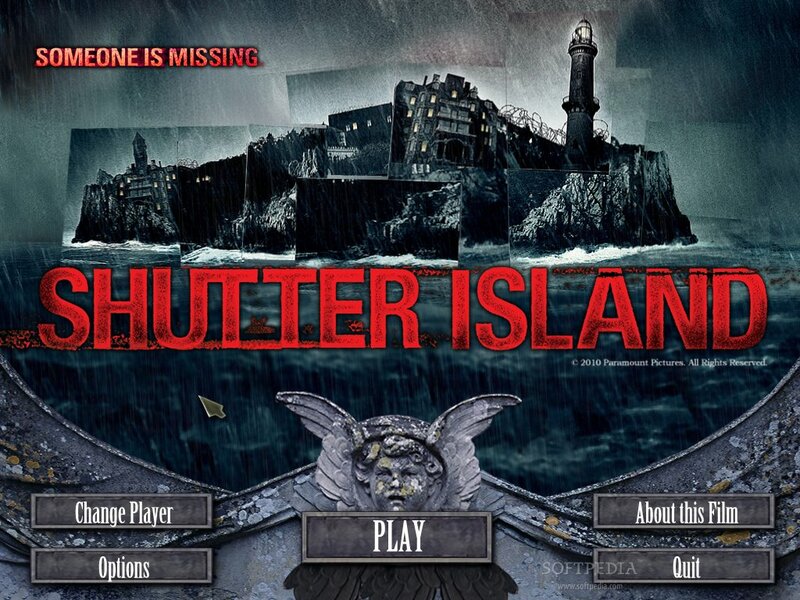 Some of the pictures for Shutter Island is too gruesome..
been busy... celebrated two birthdays in a week!! gotta get back on track ! have a good weekends ppl! 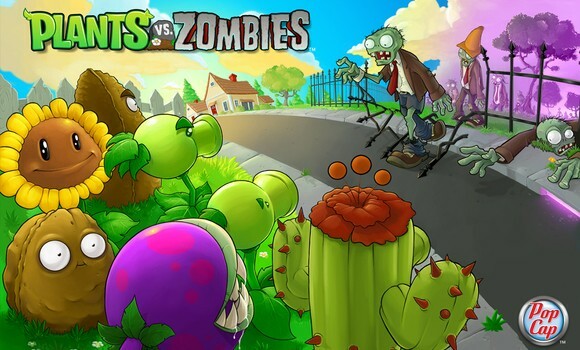 I dunno how many of you have heard of this game by pop cap.. hahaa..
Basically.. it's a game like what the title of the game sounds like..
hahaha...it's a strategy game and I perhaps you would wanna try the game yourself too! 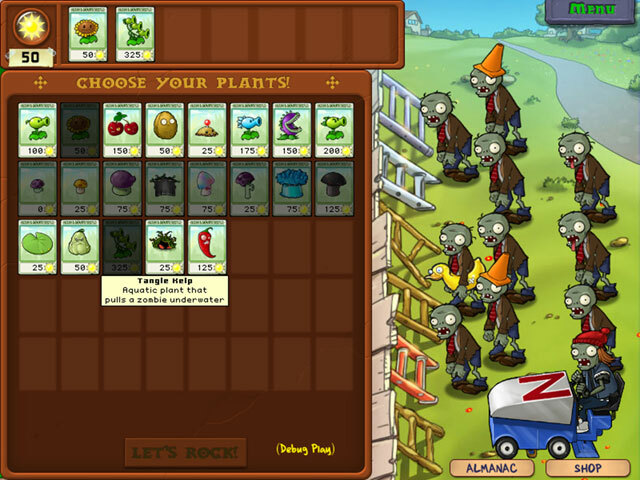 this is where you choose which plants to fight against the zombiess! 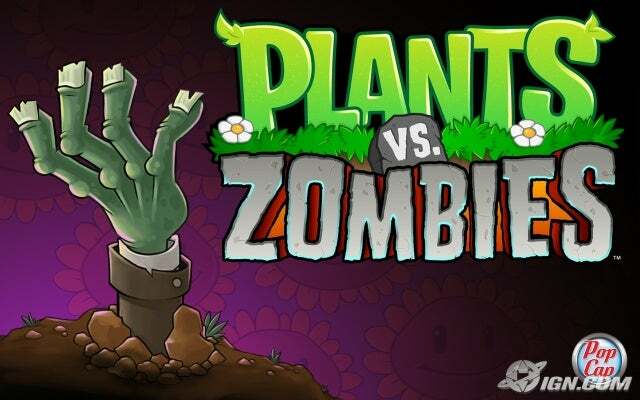 each zombie has different strengths and weaknesses..
same goes to the plants..
that's why must choose the right plants...if not then u're doommmm!! 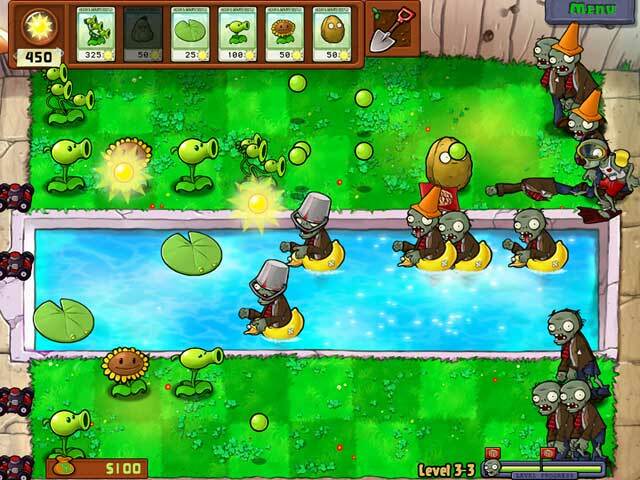 Harder level.. where zombie can go into the lake..
haha.. here's the link for the demo version ! Blame it to the flu bug and sorethroat.. Couldn't zzz well these few days -_-"
Trying to think of something interestin to blog about but my current state of mind = blank. Just wanna say, have a good weekend ahead ppl! Hey.. U guys gotta check this out!! Hello... I'm back from my short trip to JB/SG. hahaha.. wanna share with you something.. last wed I was happily listen to the mp3 on my way from KL sentral to the airport.. then when I was about to reach the airport.. I switch off my mp3 getting ready to go out. somemore... I told my friend to call me later coz I was heading towards the check in counter and preparing to check in. While I was walking towards the check in counter.. I felt something wrong... but being the blur sotong I am, I still walk walk walk..
Then..the next moment, something struck my mind..
Sh****ttt !!! I LEFT my baggage on the freakin' bus !!!! I ran as quick as I could .. I called my friend and said..' oiiiihhh... u call me at the *huh huh... wrong time la...!!! I freakin' left my *huh huh baggage on the bus.... ahhh... !!! *huhhh TTYL!!! The moment I ran towards the bus stop I saw a few buses.. I was like.. "crap..! I don't even know which bus did I got unto just now.. die larrr...!!!" Suddenly.. I saw a few fella waving at me and asked.." Miss... your bag ka?!" I quickly grab my baggage and ran back towards the check-in counter..
me: 'ya ya... so sorryyyyyy =S"
Really thank God and also the helpful staff. Tsk... I'm close to losing my baggage and now it is found. Didn't intend to watch the movie in the 1st place, but after seeing many ppl rambling about how good it is from fb... then.. decided to give it a go! The dragons inside are really adorable. I dunno why but, to me the behaviour of the dragons inside is quite similar to a dog. Sorry for the short hiatus. 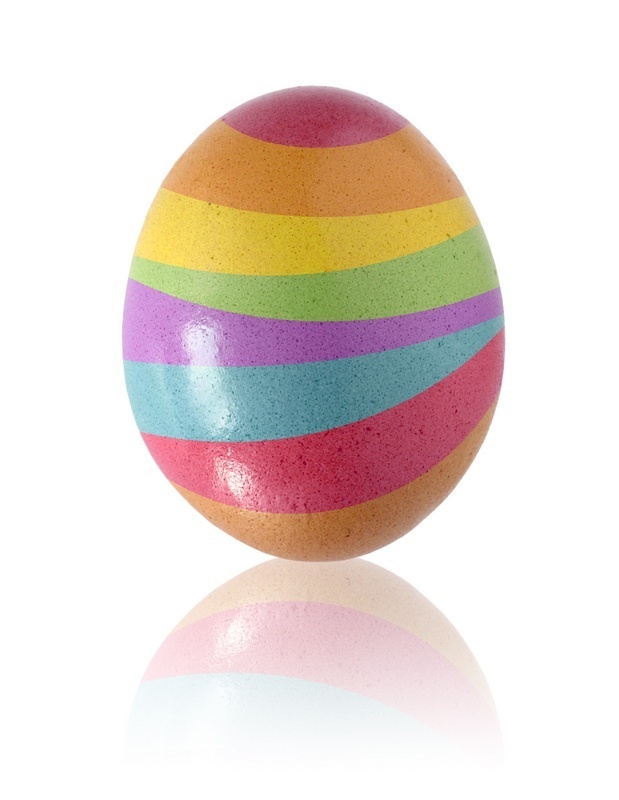 I have tons to bloggggg..! !